In these hectic times, relaxation has become a foreign concept. 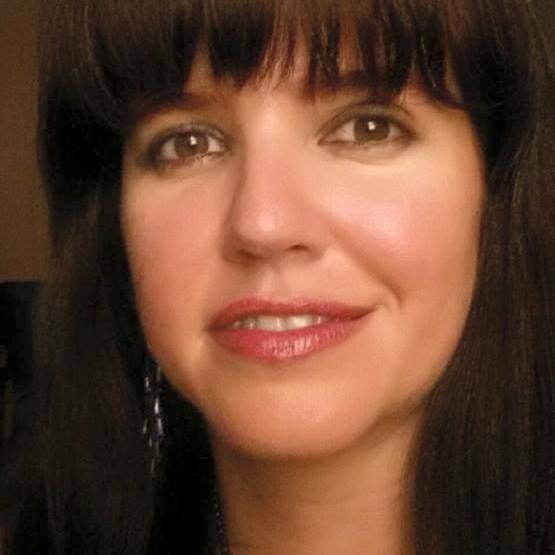 We know that stress leads to disease, insomnia, weight gain, etc. The easiest way to build resilience is to allot a certain amount of time, each day, for relaxation. 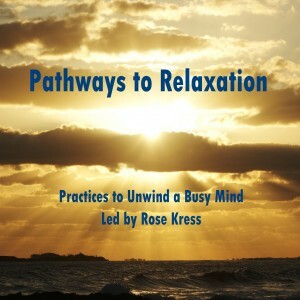 This CD gives you four different opportunities to cultivate relaxation. It begins with a breathing practice, called Alternate Nostril (or Nadi Shodana), to support balance as well as a calm and focused mind. The next track is an Oceanside Relaxation. 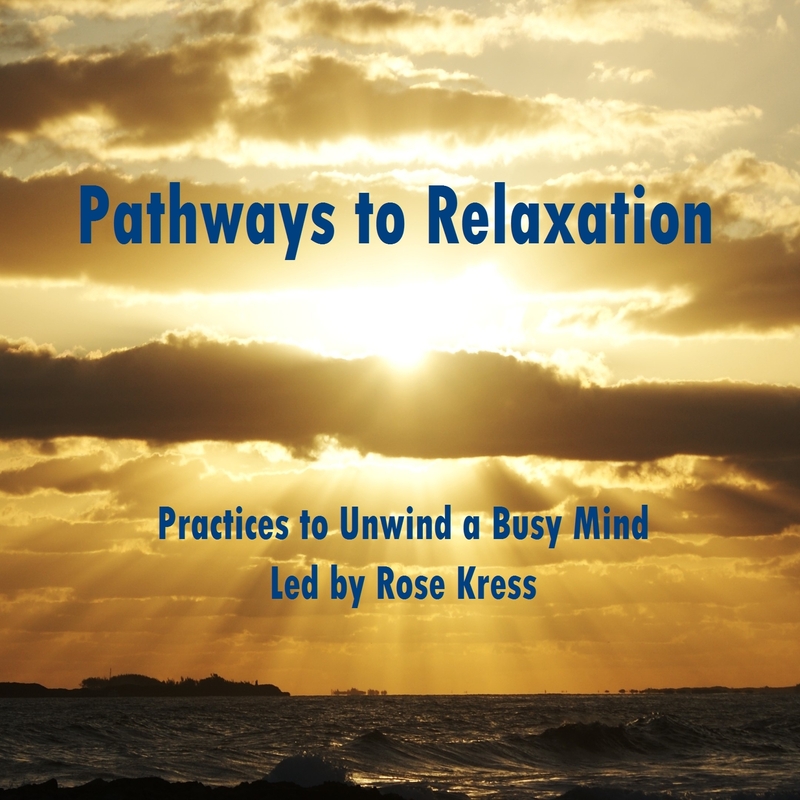 This is a guided relaxation that incorporates all five elements. Think of it as your opportunity to go on a quick vacation. Ganesha Mantra – 108 Repetitions is a chanting practice that helps to focus the mind and can lead to a meditative state. The CD ends with the practice of Yoga Nidra, or Yogic Sleep. You mind find yourself falling asleep to this practice in the beginning, but over time Yoga Nidra cultivates a deep healing. Yoga Nidra is recommended as a daily practice. May this CD bring you relaxation and peace.